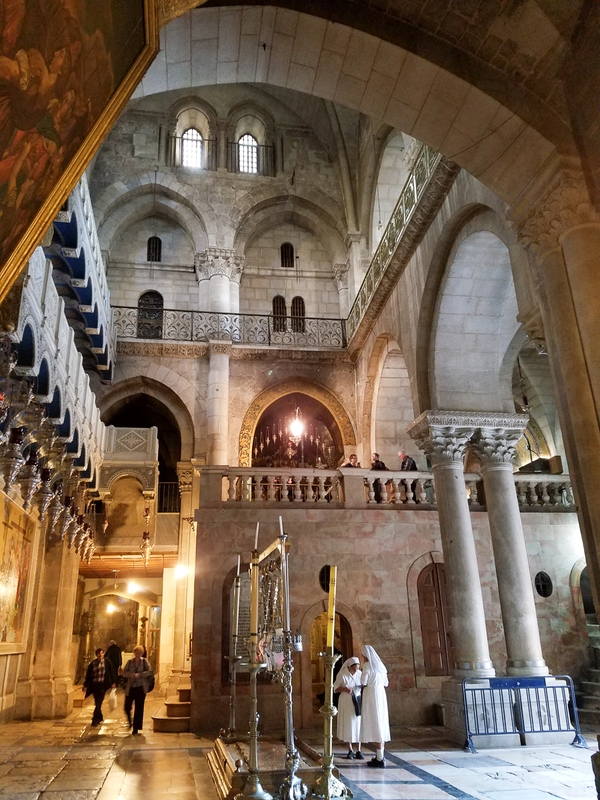 In the fall I will conduct a tour to the Holy Land. 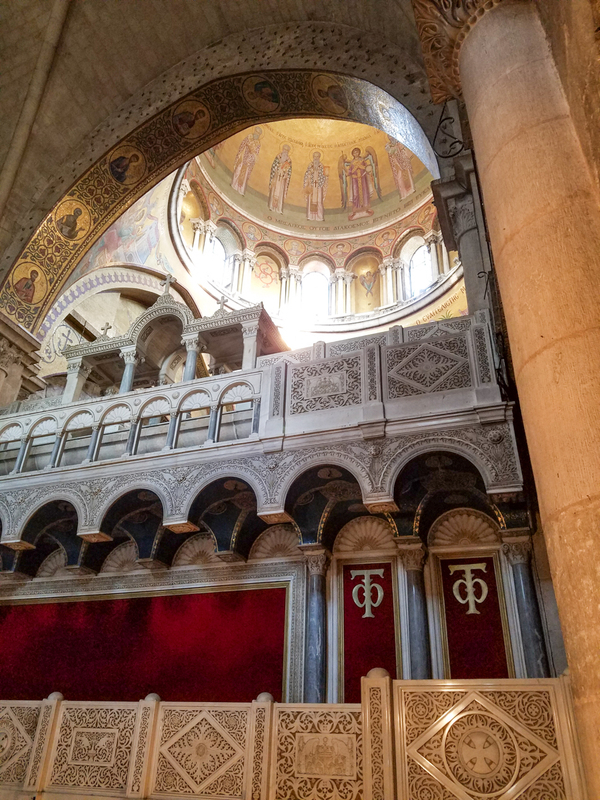 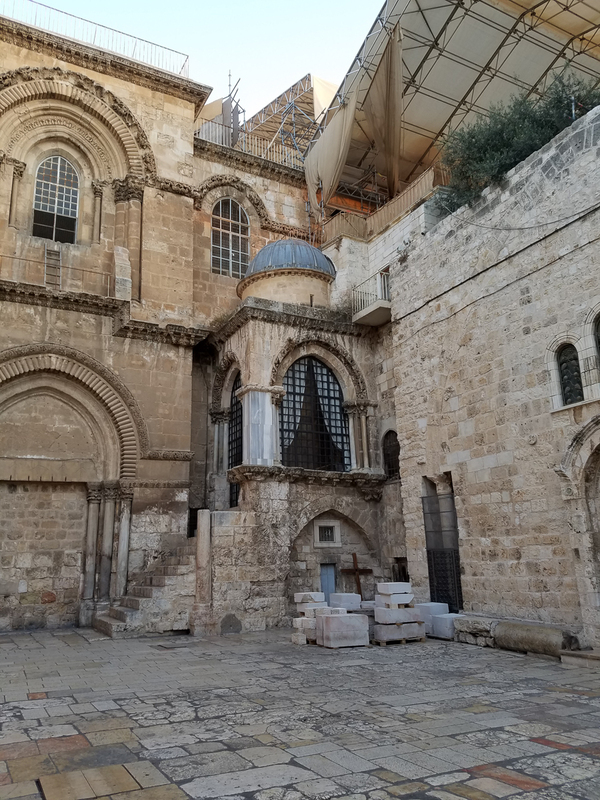 For me the highlight of Jerusalem is the Church of the Holy Sepulchre. 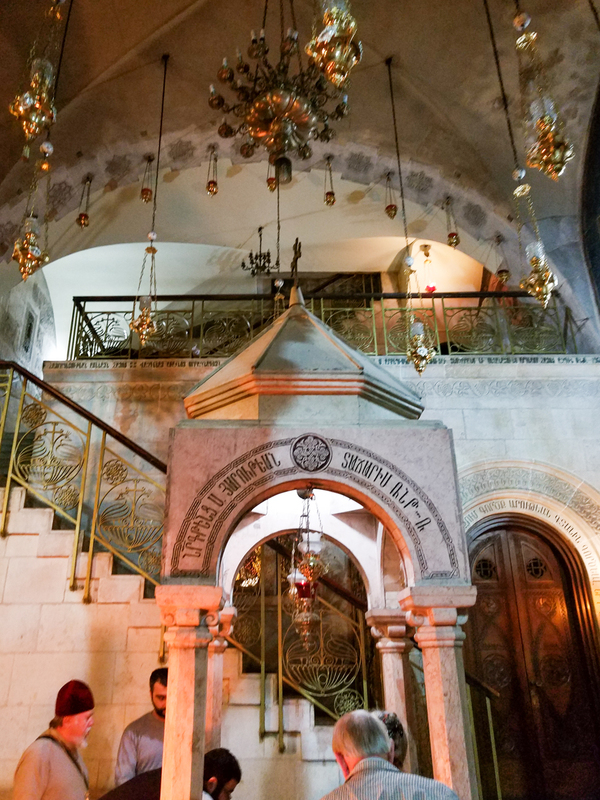 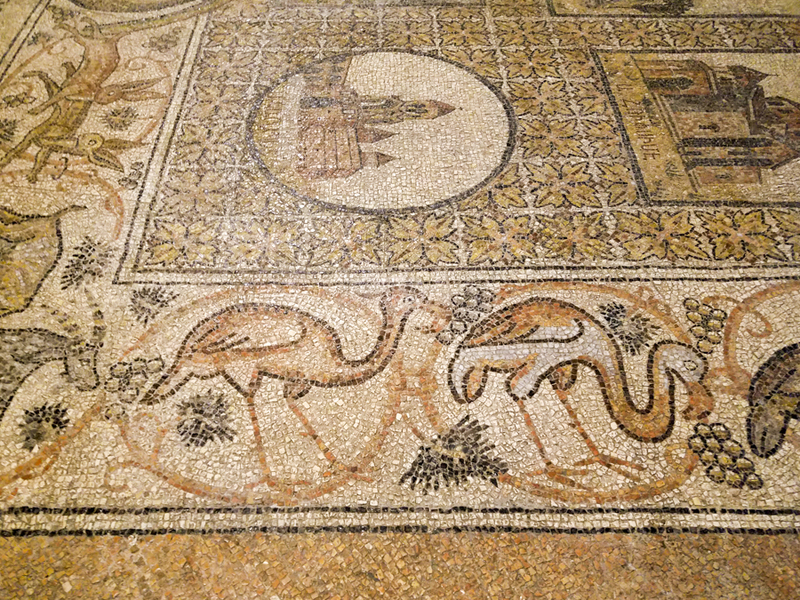 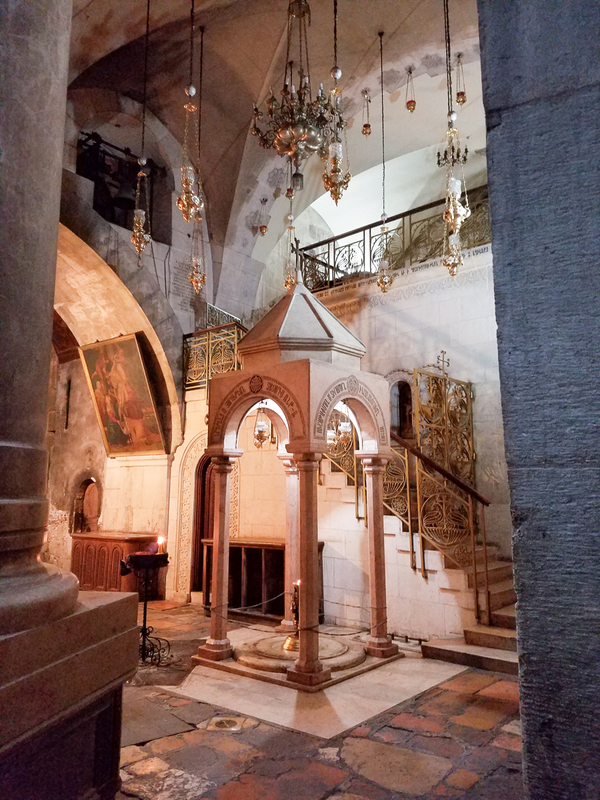 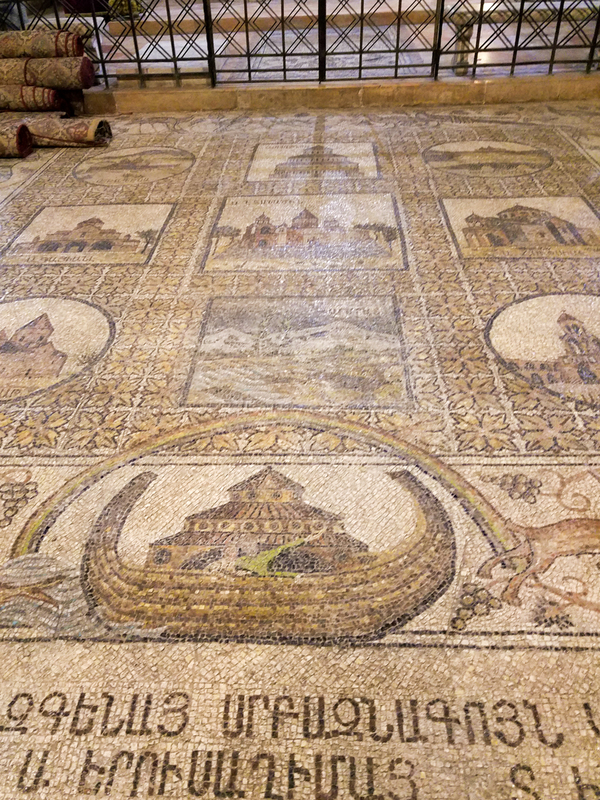 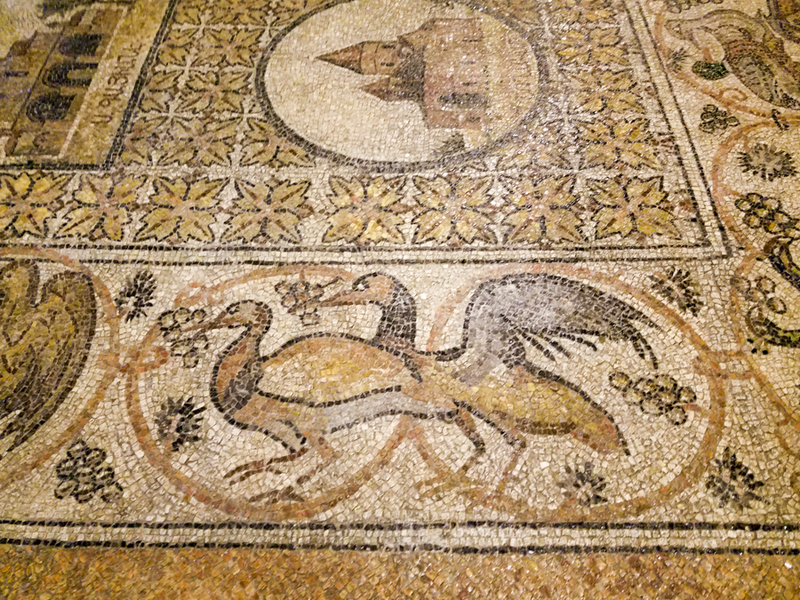 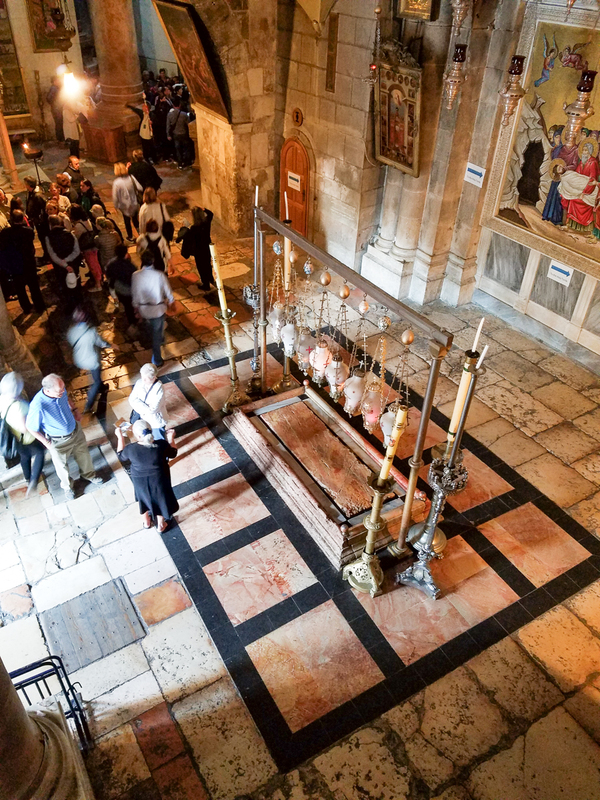 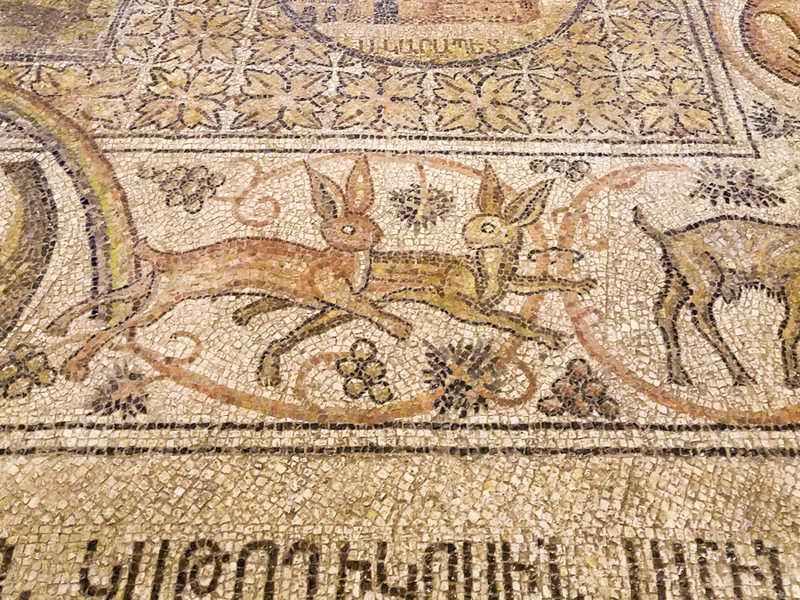 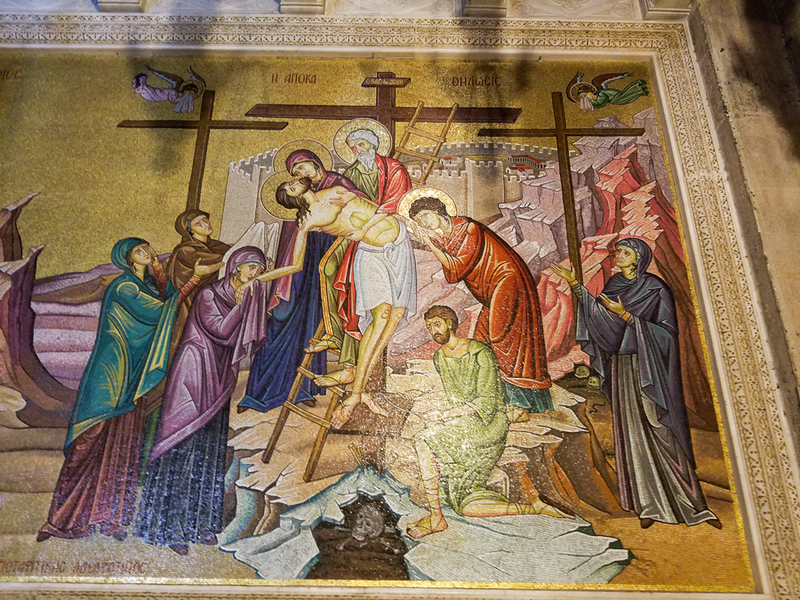 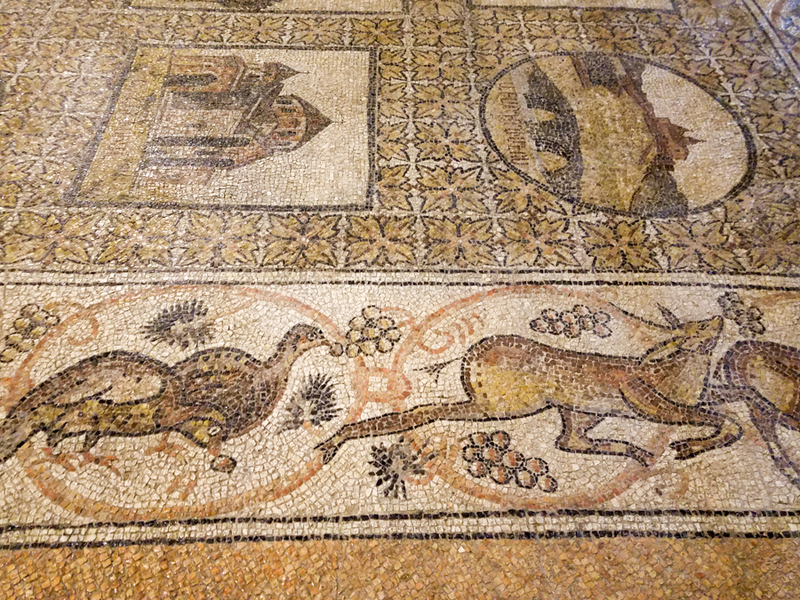 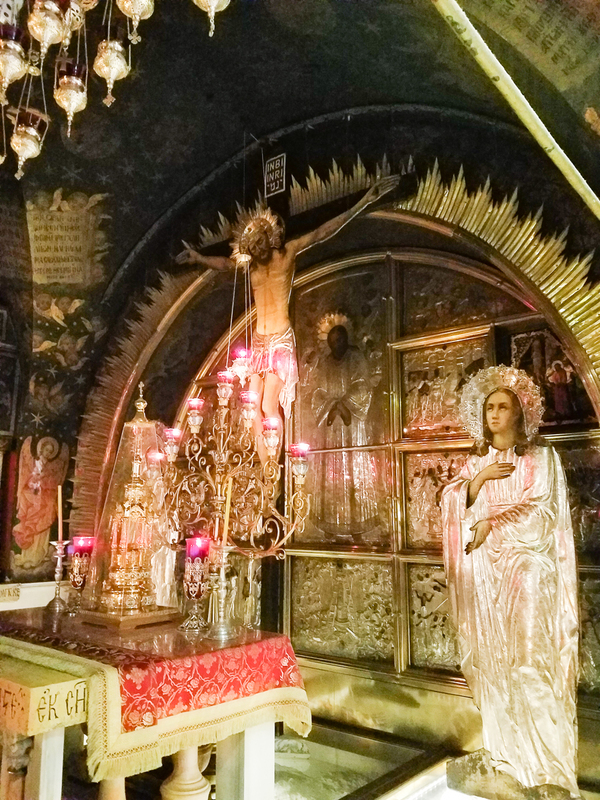 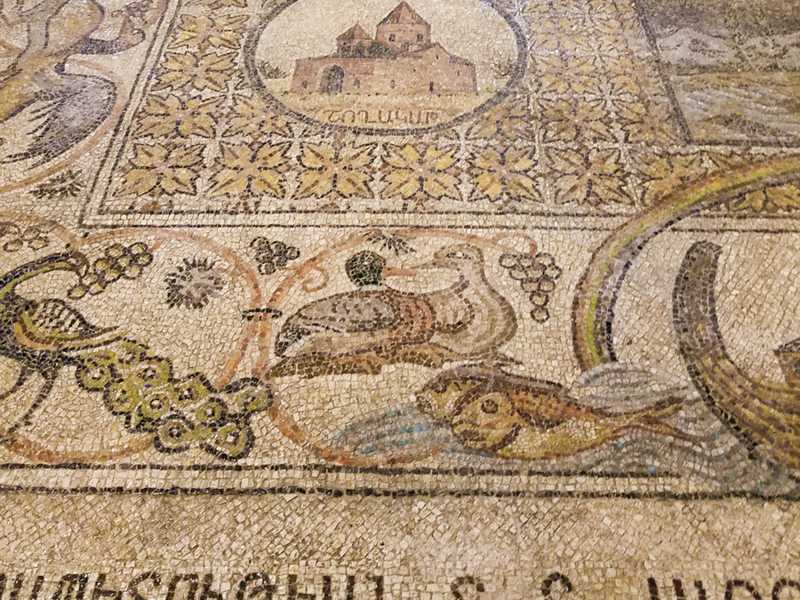 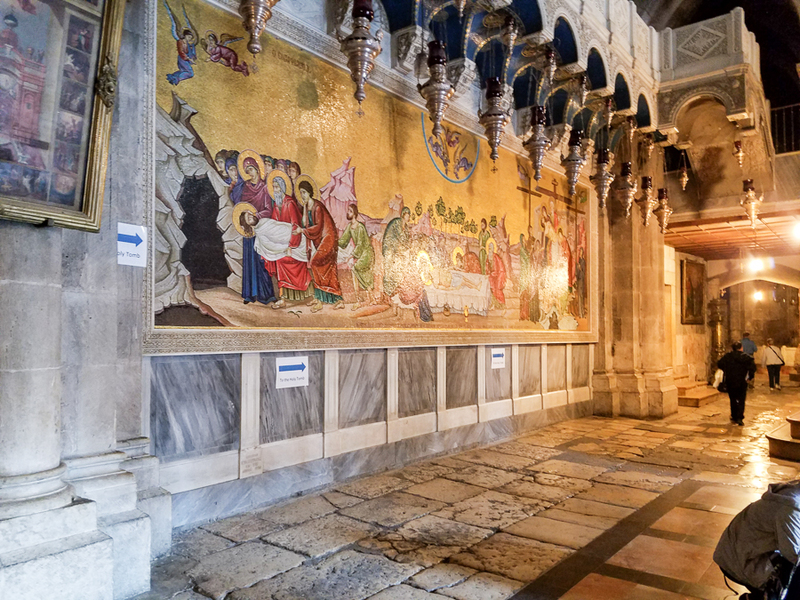 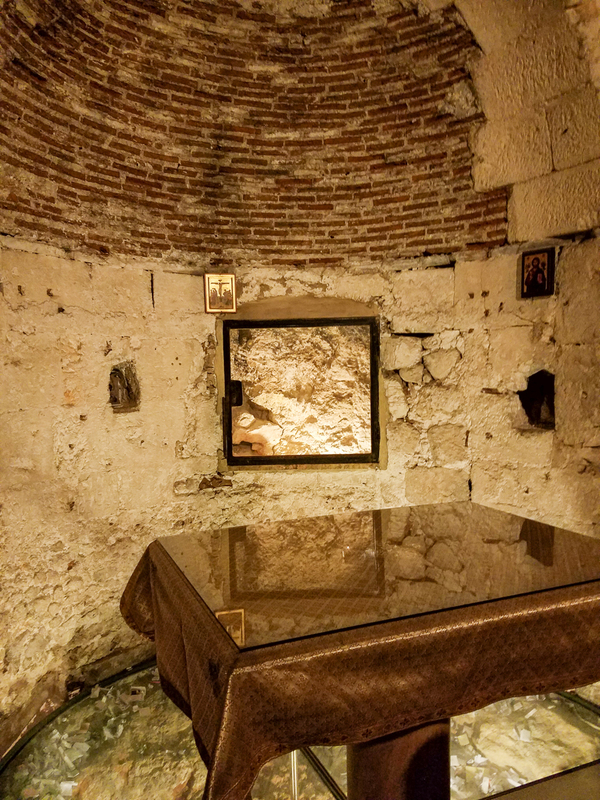 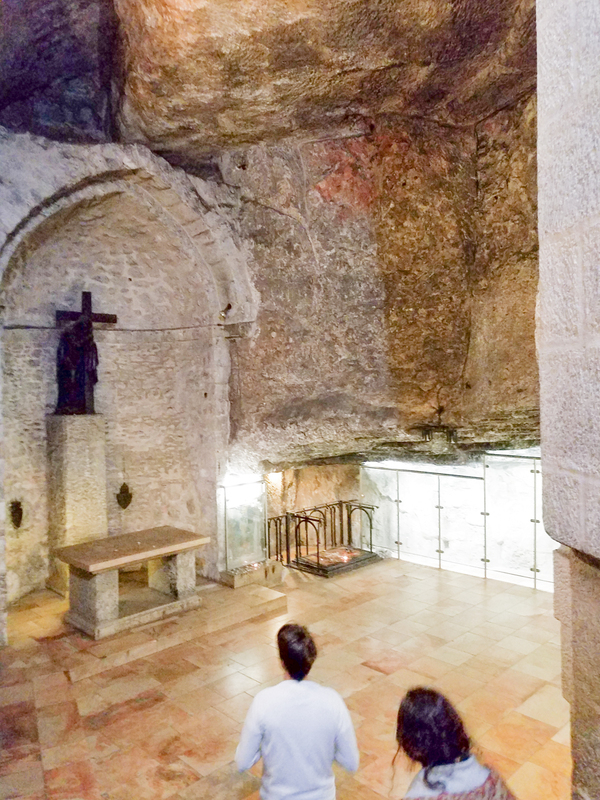 Sometimes it is difficult to appreciate the importance of this holy site; however this video gives you a great perspective from which you understand what a treasure this church is, in that it houses Golgotha and also the place of Jesus’ resurrection. 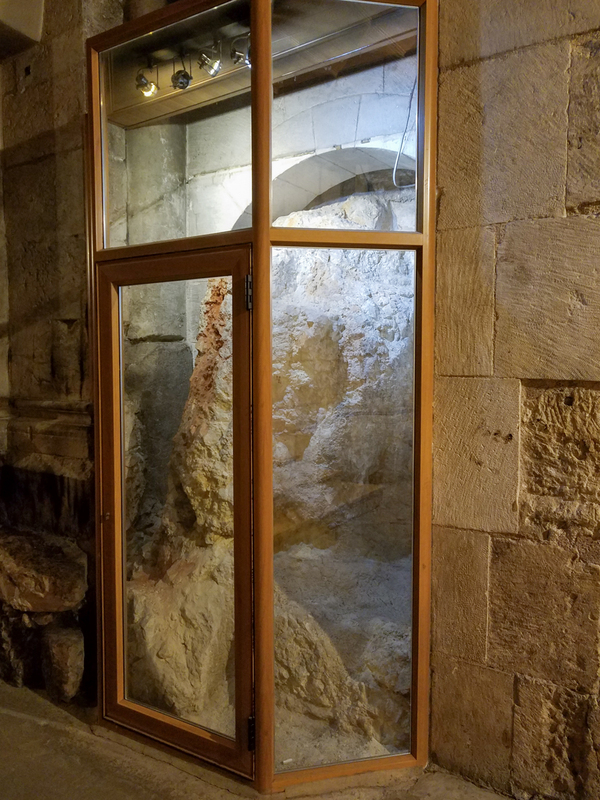 The Psalm proclaims: “The stone rejected by the builder has become the cornerstone.” Golgotha was the stone that the builders found unfit to quarry for the building of the wall. 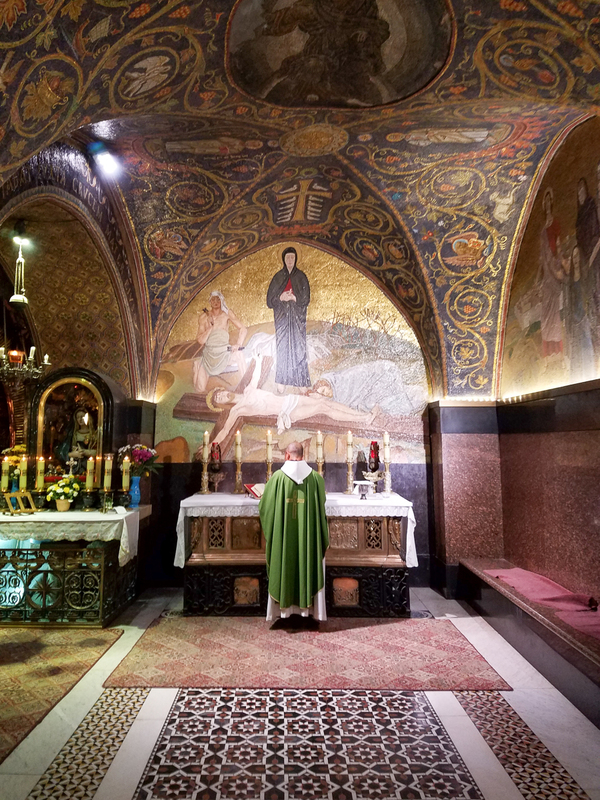 When I enter the church my hearts thrills at the marvelous deed of the Lord who raised Jesus to life and exalted him as Lord. 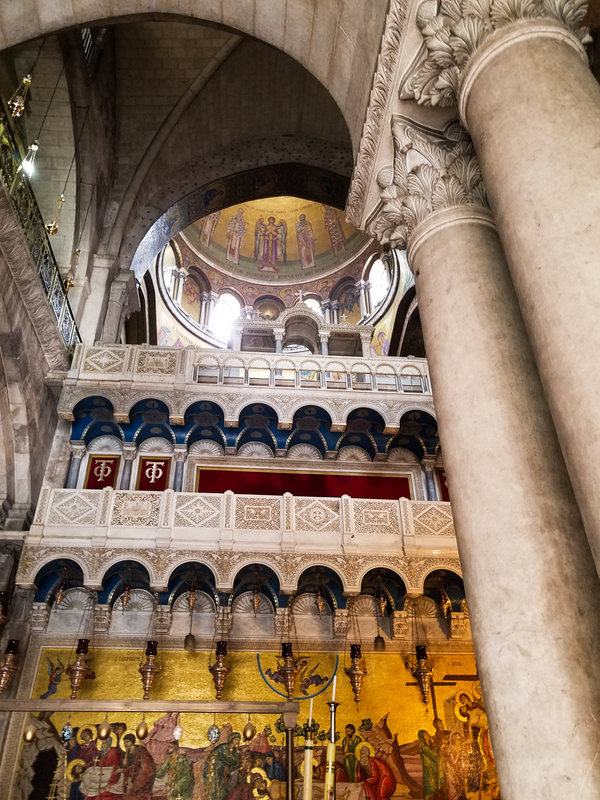 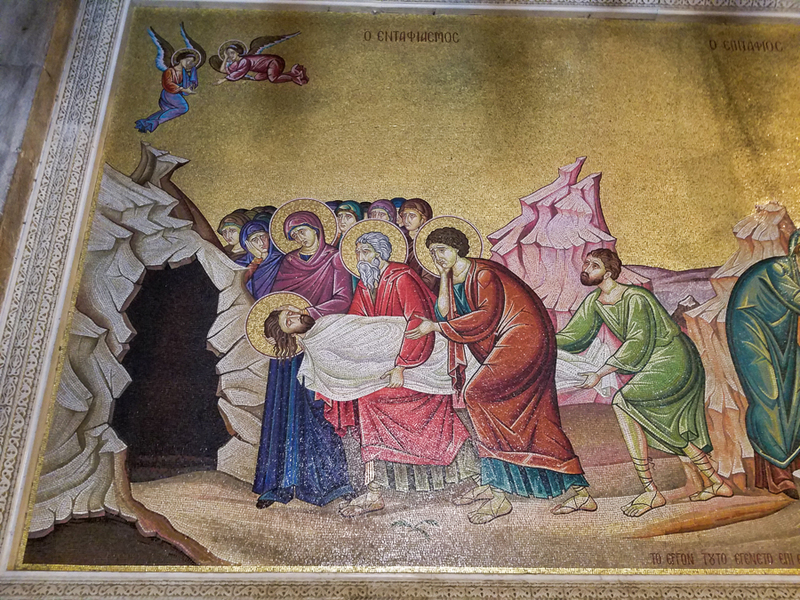 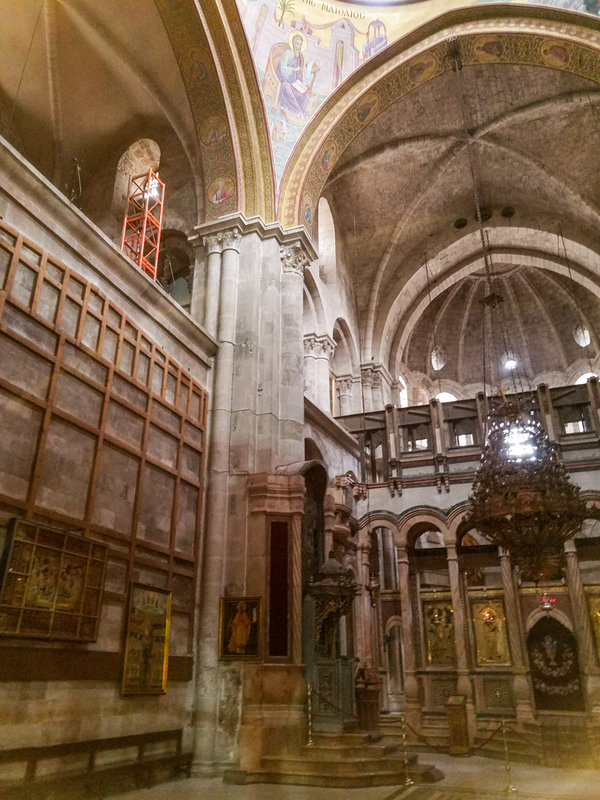 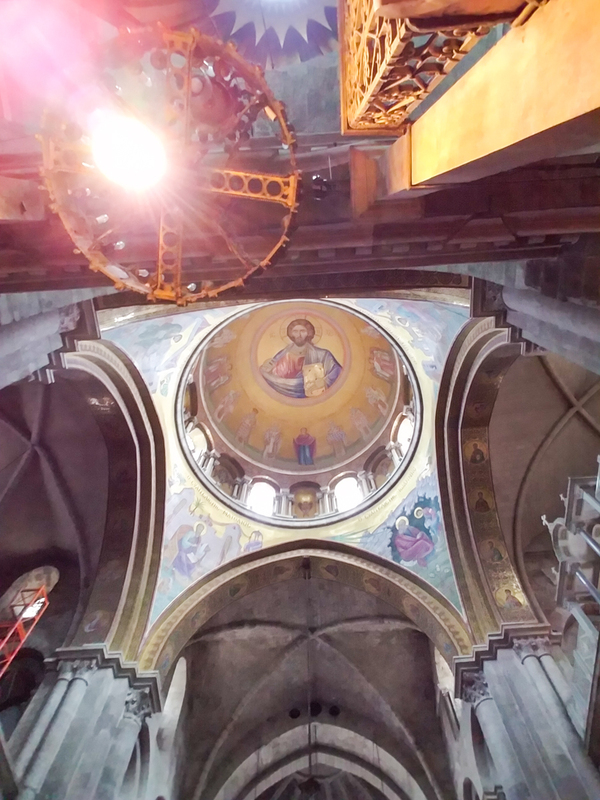 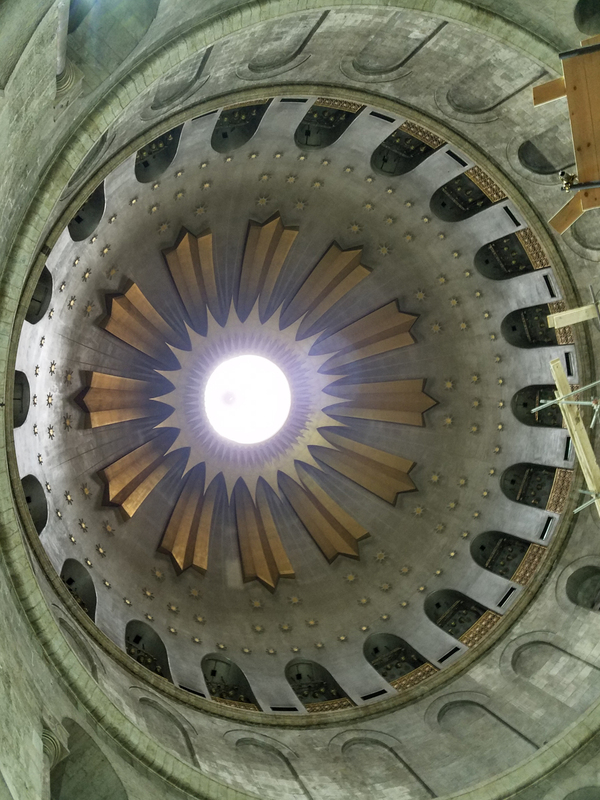 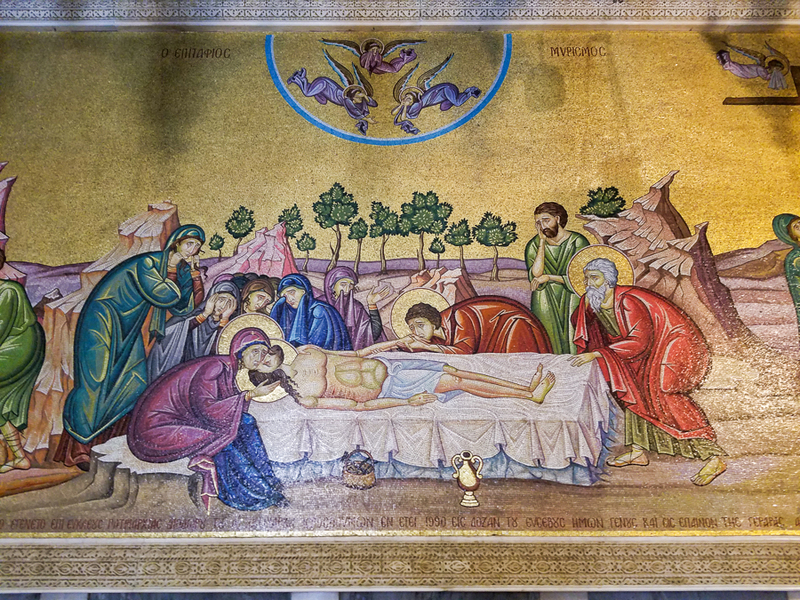 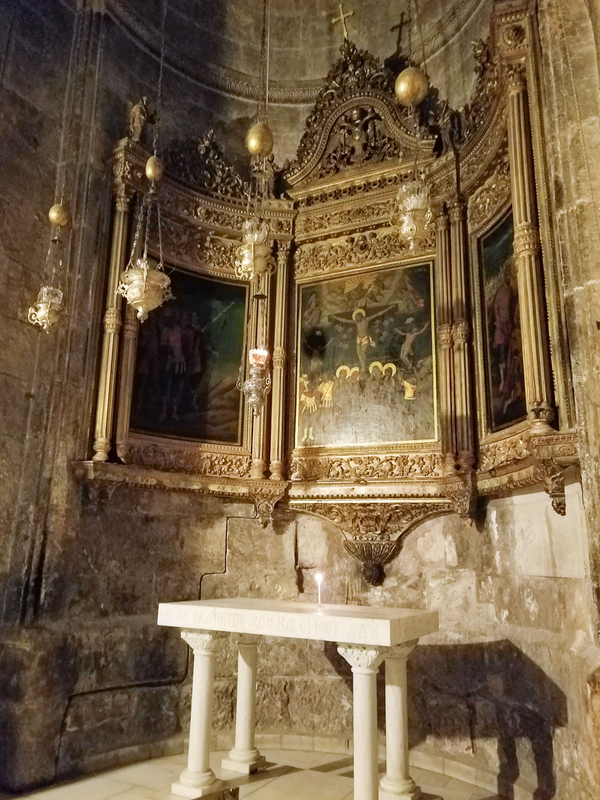 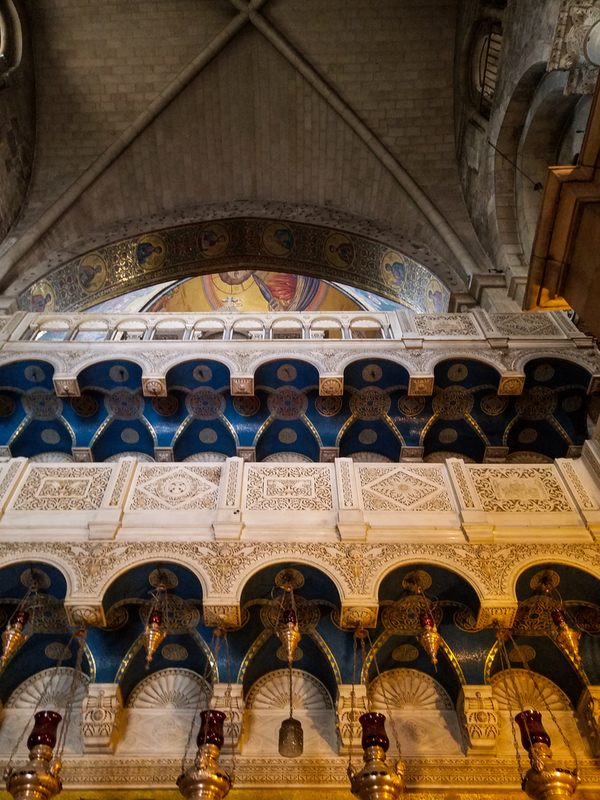 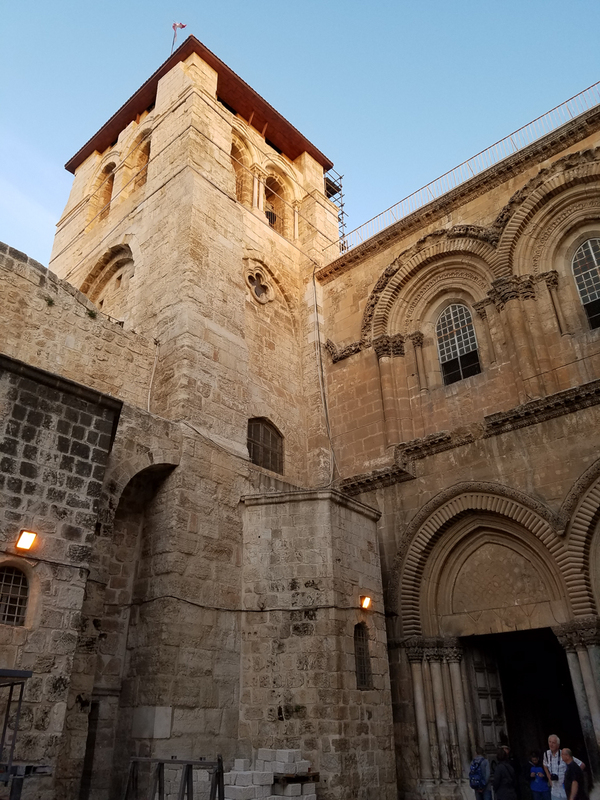 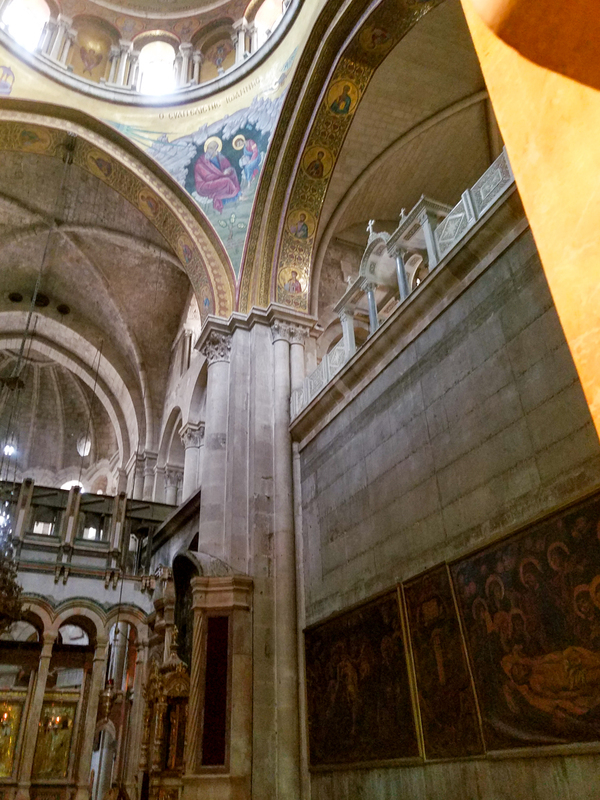 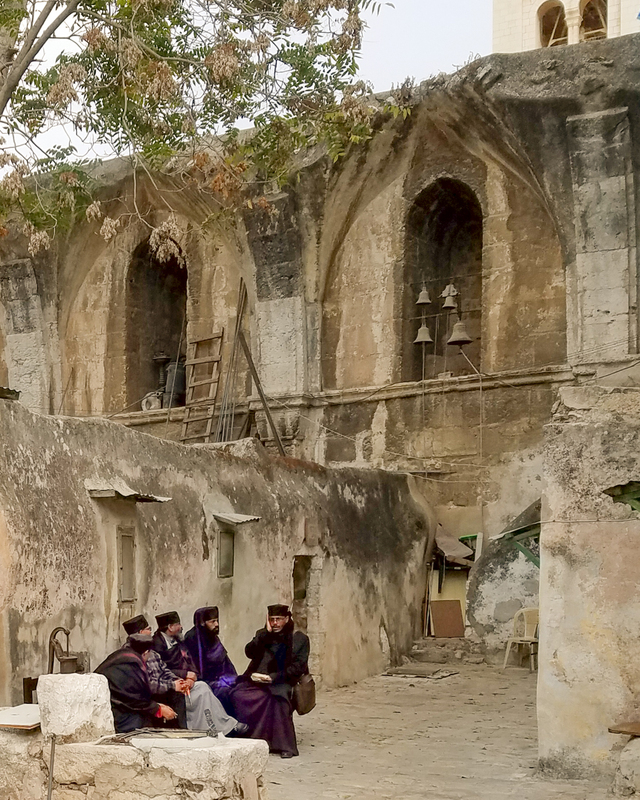 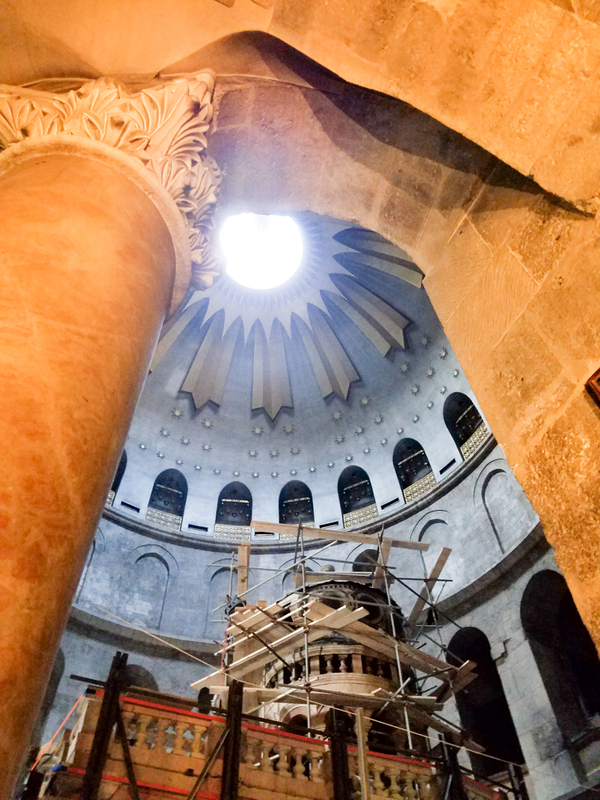 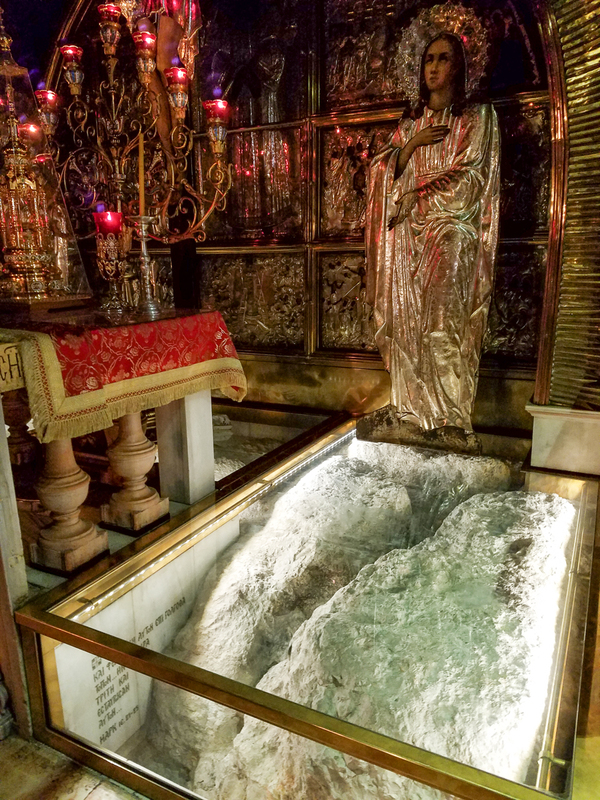 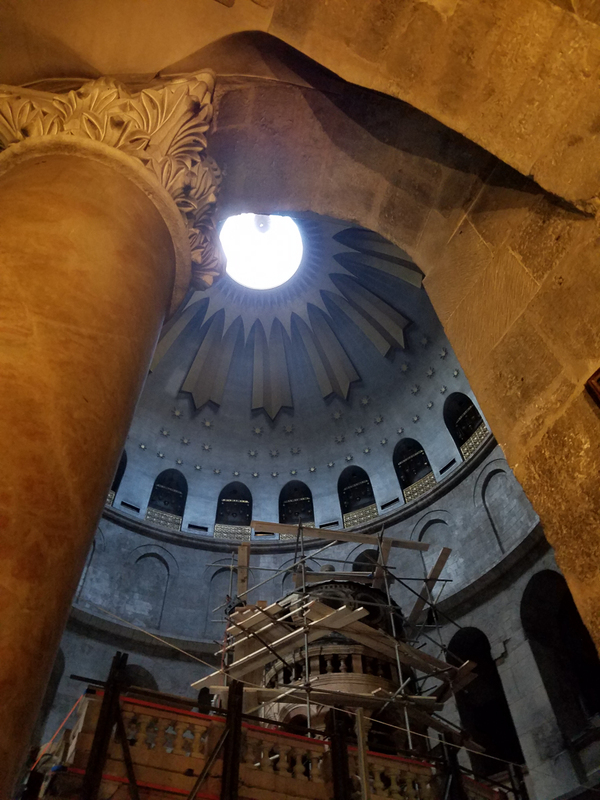 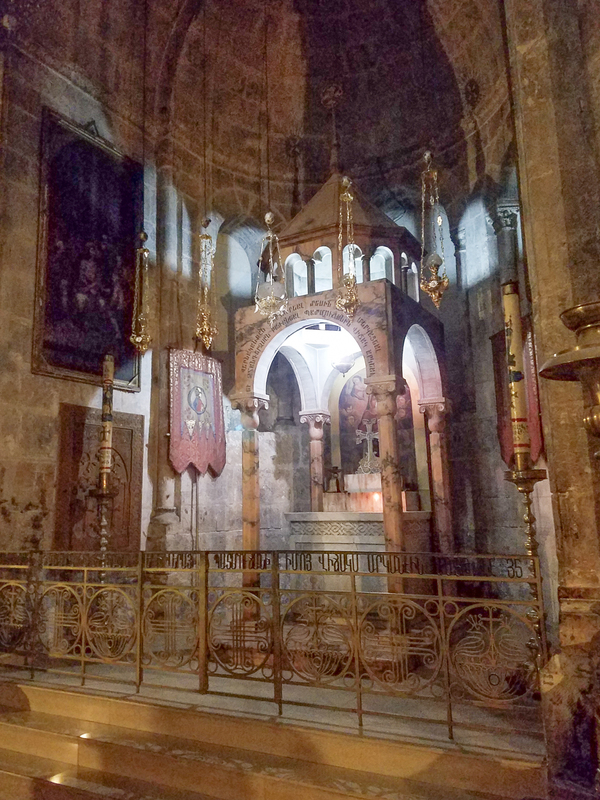 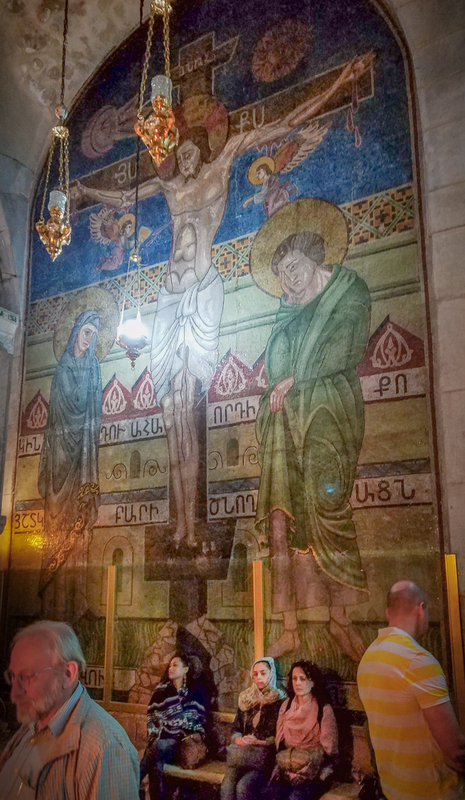 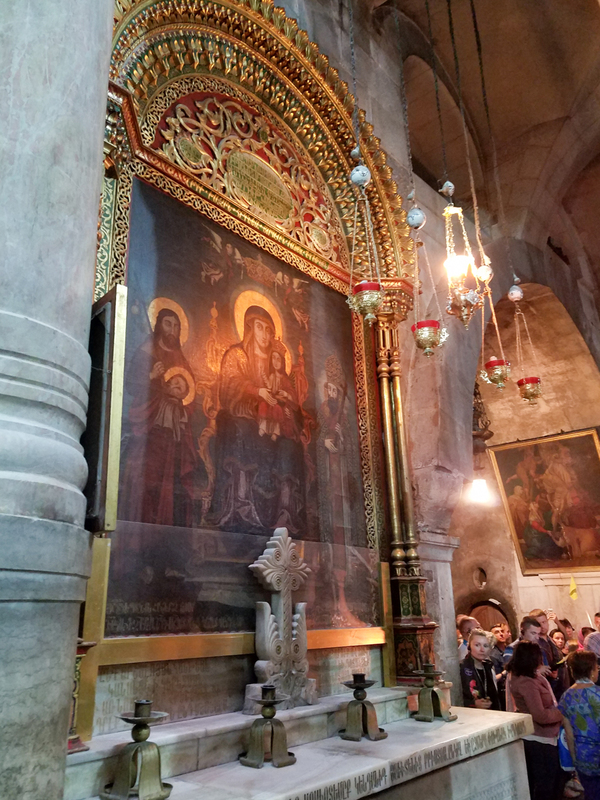 This entry was posted in Christianity and tagged Holy Land, Holy Sepulchre on July 3, 2016 by frjfkauffmann.